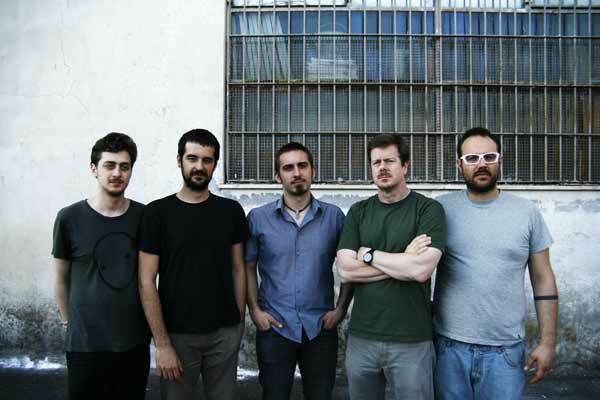 RARA AVIS is a brand new project born from the collaboration between Stefano Ferrian, Ken Vandermark and a pool of italian emerging and talendet musicians lice Luca Pissavini, Simone Quatrana and Mimmo SEC. 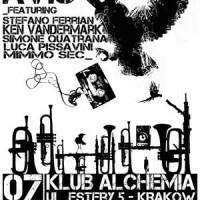 Jazz, electroacoustic, radical imrovisation, timbrical research, contemporary and avant- garde are all terms that can easily fit with this project musical effort. Their brand new album will be released throught dEN Records on early 2013.